Here you will find information about Lions and Tigers classes. 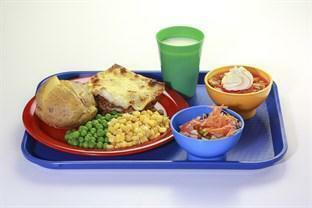 Our school dinner menu can be found here. There are always two options given to children as well as a choice of deserts. We open our classroom doors at 8.40am, if children arrive after 8.45am you will need to sign them in at the office. Home time is 3pm, when we see you at the classroom door we let your child out to you.